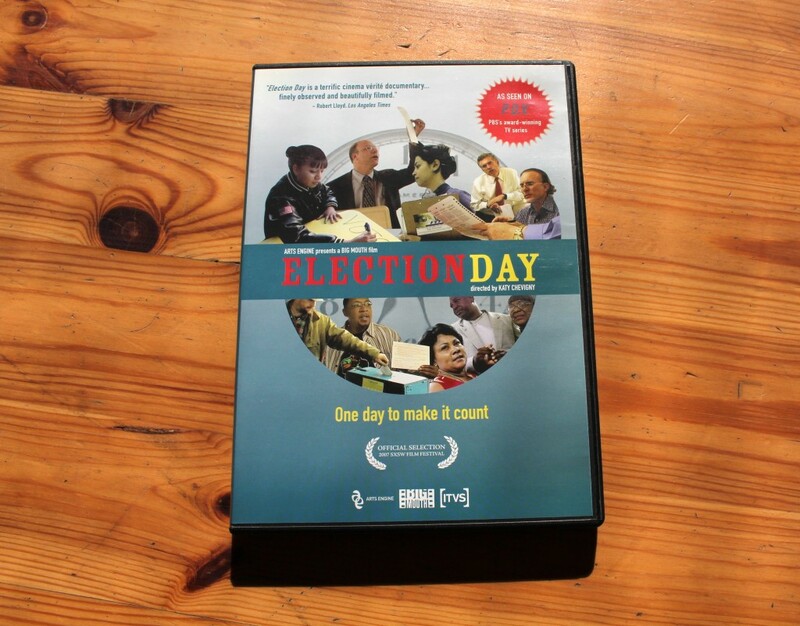 Shira edited the trailer for the feature-length documentary Election Day (SXSW, PBS), produced by Big Mouth Productions. 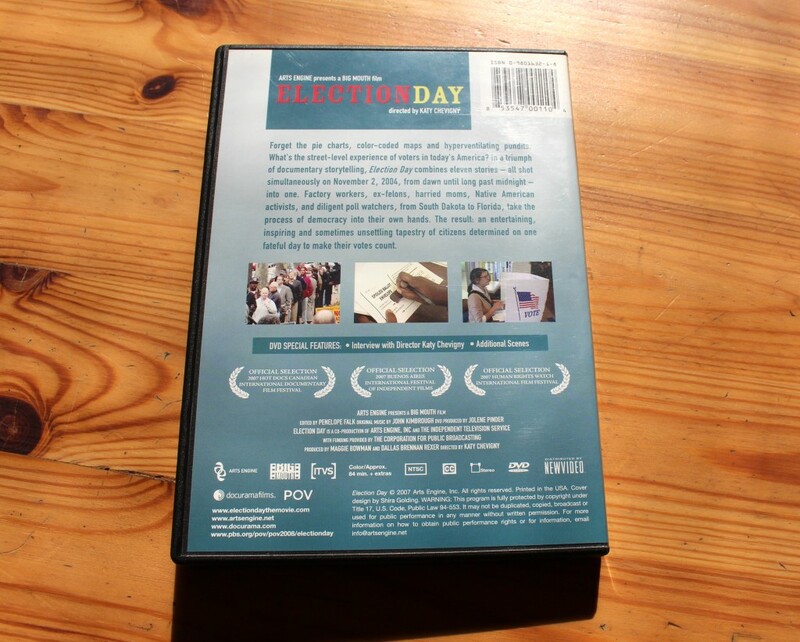 She also designed the film’s poster and DVD packaging. 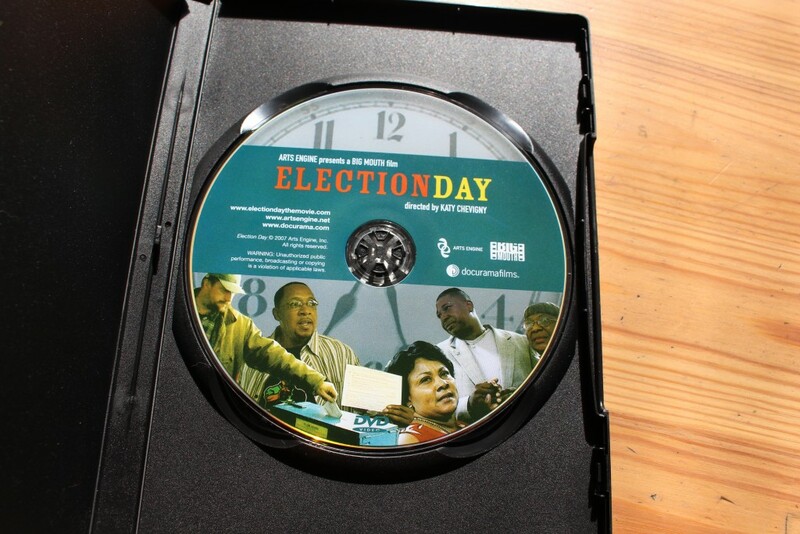 Election Day combines eleven stories — shot simultaneously on November 2, 2004, from dawn until long past midnight — into one. Factory workers, ex-felons, harried moms, Native American activists and diligent poll watchers, from South Dakota to Florida, take the process of democracy into their own hands.